Everyone grab a noodle or two, mount it horse-back style and the race is on. 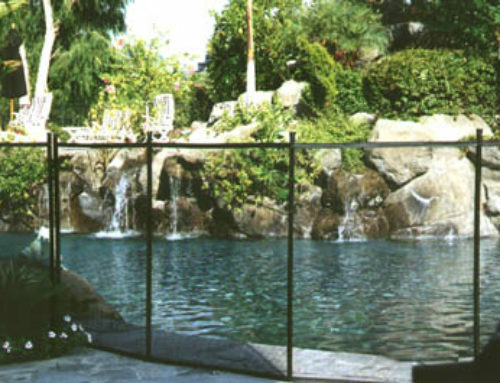 With a small pool you can designate how many laps the race will take while a larger pool can simply be there and back. This is like horse-back riding which means no arms can be used. Bob up and down, paddle your legs and sway side-t-side to get moving. Pool games just have to include Marco Polo, ask any kid. The challenge in this one is to stay quite. The person who is “it” has to keep their eyes closed and search for other people. The people being searched for also stay quiet and keep out of that person’s way. The occasional splash, a blow-up ball bopping them or a noodle pushed in their way gives hints where people are for the person who is “it”. 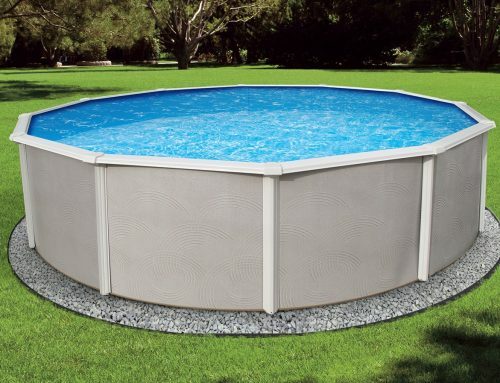 This is best in a small pool but can be played in a larger pool as long as an area is designated as the playing area. The more floatable toys in the way the better. You need as many sinkable fish, small sinkable hoops or anything else that stays at the bottom for this game. At least 30 per person is a good amount. Each player is given a bucket to keep on the side for their items and then the timer flings everything into the pool and the game is on. Players have so long to dive under and bring up as many “fish” for their buckets as they can. Golf balls work great because they sink, are easy to spot and are easy to pick up. You can bring up “fish” in any way but you cannot take down anything to hold them in. Stuffing the “fish” into bathing suits is not cheating. Play volleyball in a circle with the largest blow-up ball you can find. The object is the keep the ball in the air. Older kids can use more than 1 ball. Each player can call the number out on their turn to see how high game gets to. Remove label from a clear 2-liet soda bottle and fill with water. Players turn their backs to you while you throw the bottle into the pool. The first person to find it wins. A clear bottle filled with clear water and thrown into a clear pool makes this fun and challenging. This is best if the bottle top matches the pool. You can paint bottle tops in waterproof paint if you cannot find a match. 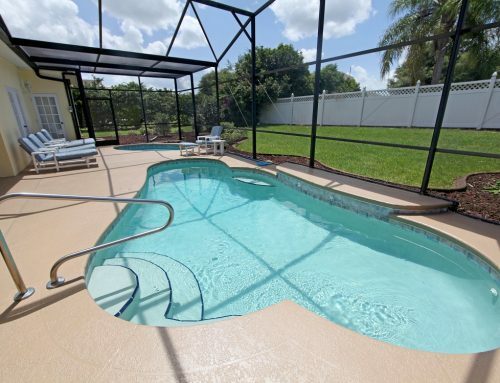 Let these pool games be a hit with your family. Bring them together for a great, safe time that will have everyone coming back to the pool all spring and summer long. Create new games with your family too to make a family tradition that will be unforgettable. Guest Author: Caroline B. Caroline B. is a family and lifestyle blogger who lives in Orlando with her husband and three children. When not scouring the internet for family-friendly advice, she also write on home insurance companies and how having a pool can affect home insurance rates.